A new Jedi Luke with cloak / as seen in Jabba’s palace? So… that’s a ton of pictures, quite a few new figures and some figures we had seen before. It’s interesting that Grievous makes a return, he had not been seen for quite a while. Maybe SHF does want to compete with Hasbro here and aim to release him before Hasbro releases their version? Snowspeeder / Dagobah Luke is very exciting, and there’s even Dagbobah R2 and Yoda to go along with him. 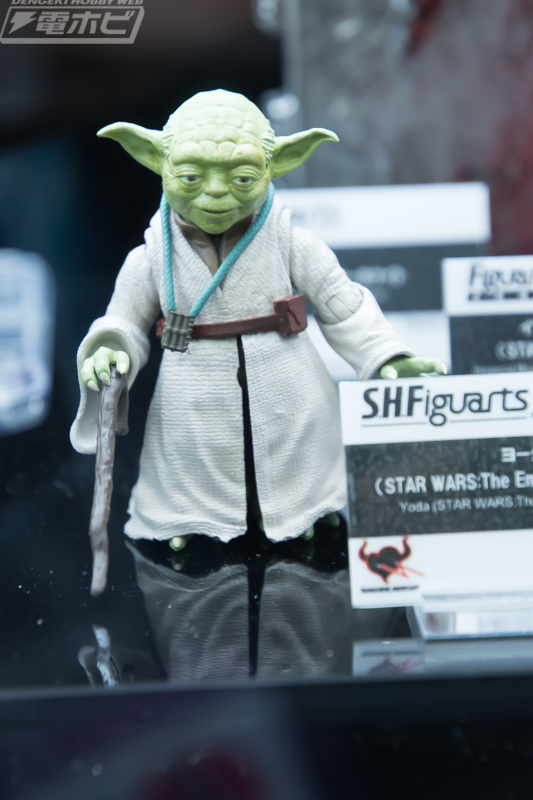 It’s interesting that SHF is not giving us a one for all Yoda but is instead showing us prequel Yoda (who has various robes as accessories, he also comes with a dynamic robe and lightsaber) and a ESB Yoda. ESB R2 gives any Hasbro version a run for its money. The deco looks really good and the sculpt is virtually perfect (and has the correct scale). 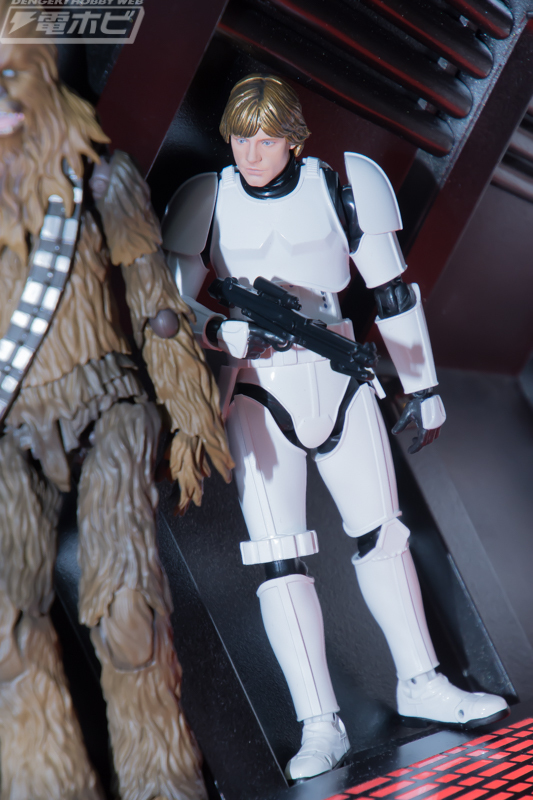 Han and Luke in Stormtrooper disguise seem to be kitbashes with no actual new parts. 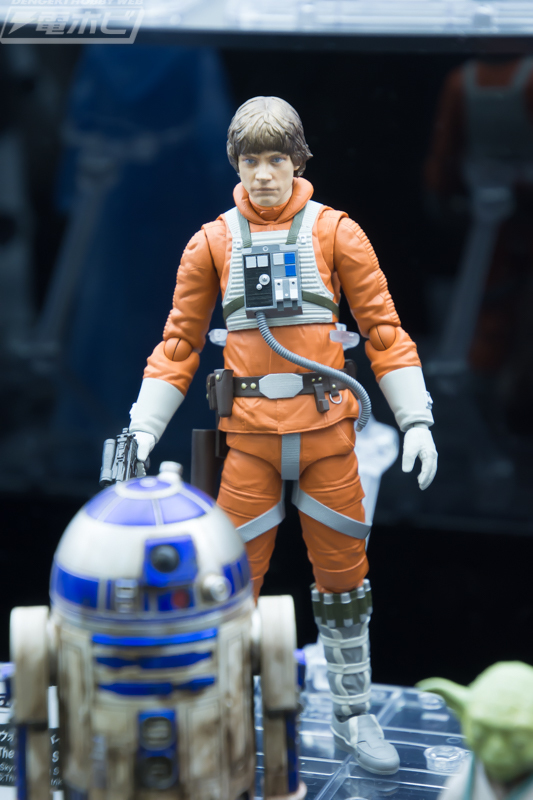 Han’s head is from the regular Solo figure, as is Luke’s headsculpt which seems to be identical to the regular ANH Luke release from a while back. It remains to be seen if Luke is shorter than Han. 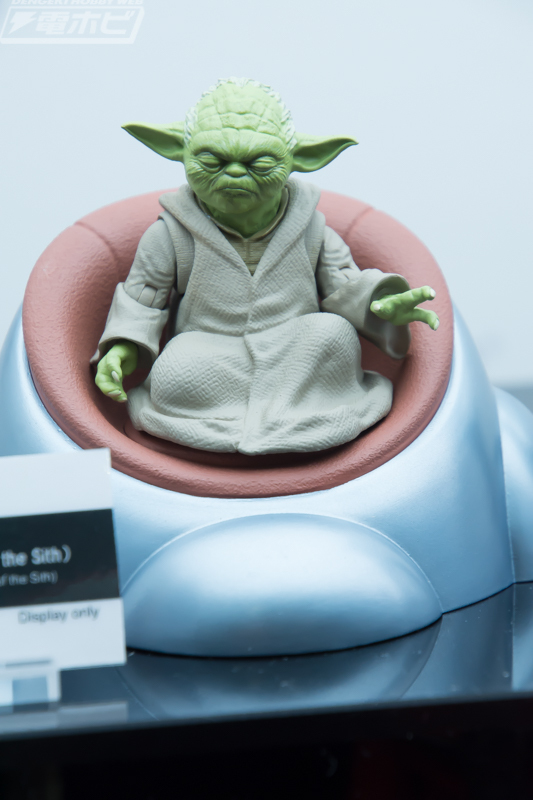 Palpatine was shown before but his headsculpt was tweaked, so they are still working in him. 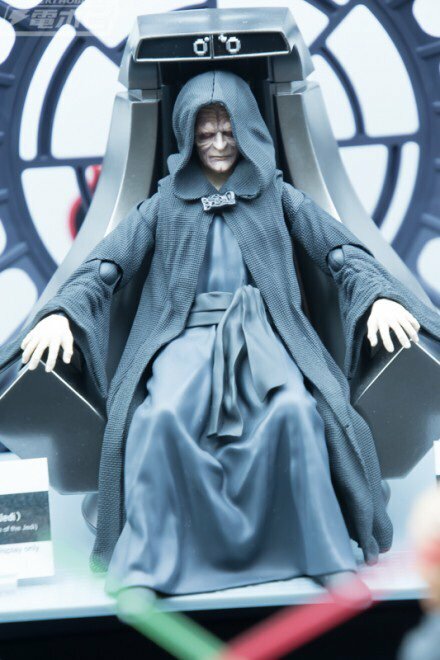 He does have a non-articulated lower body, but I’d rather have a good looking Palpatine sitting in his throne chair with articulated arms/head than a Palpatine that looks awkward when he sits down. 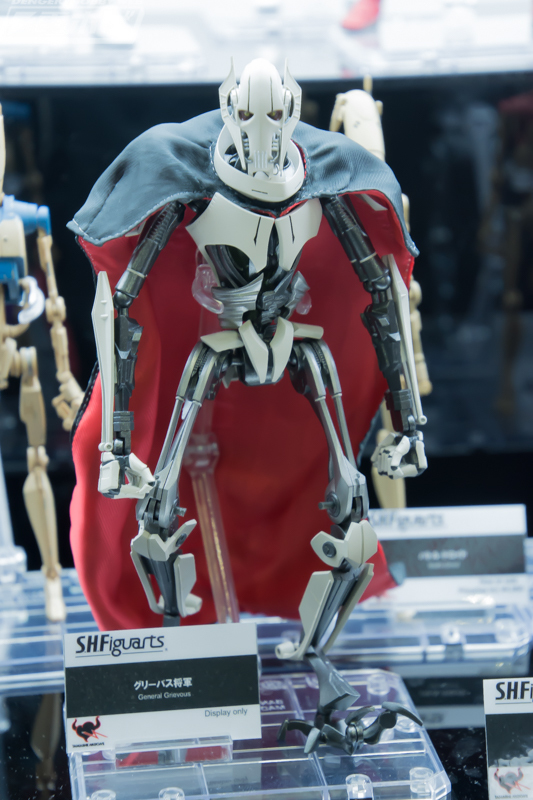 Grievous seems to have somewhat crisper details than the Black Series version, the cloak looks better too, I believe. 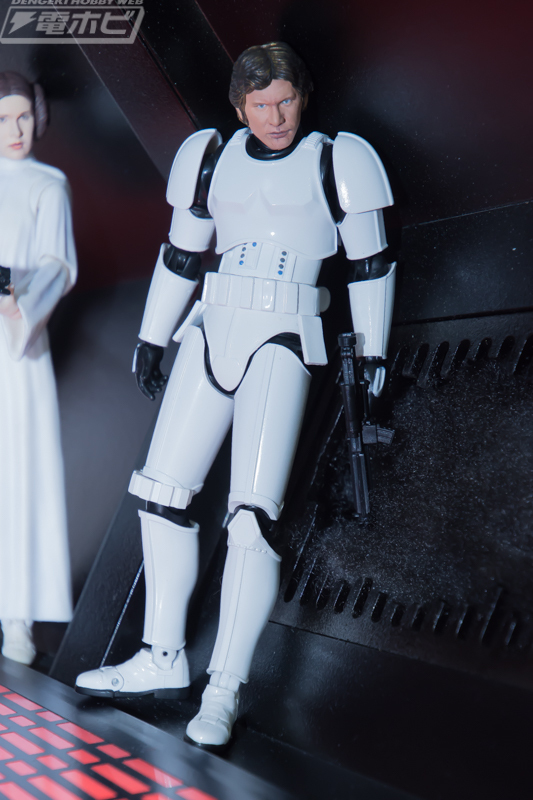 But he appears to be very clean, so maybe the Black Series has an advantage here. He was shown years ago, literally, and has not been released yet. 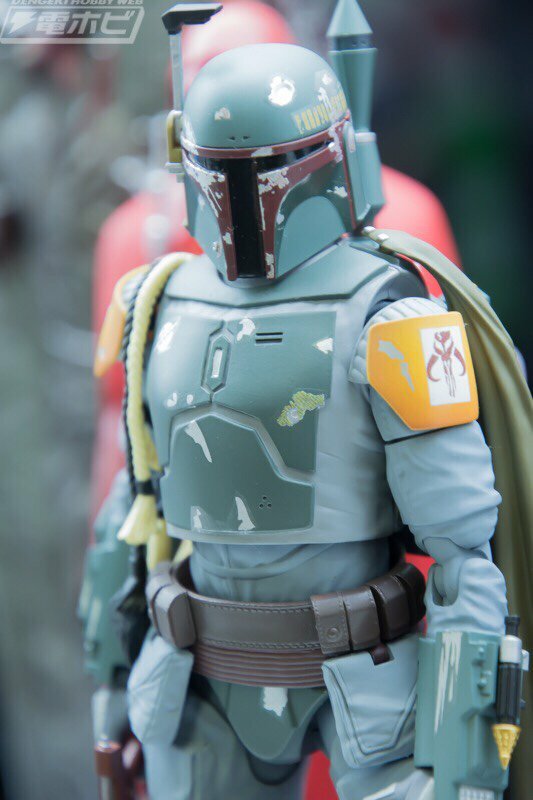 Boba Fett will have to compete with the superb Mafex version which is tough to beat and on top of that the Black Series will see Boba in the Archive line. I feel the SHF version looks a bit to plasticky. But that could be the harsh lighting. Articulation will most likely be superior to what we get from the Black Series. 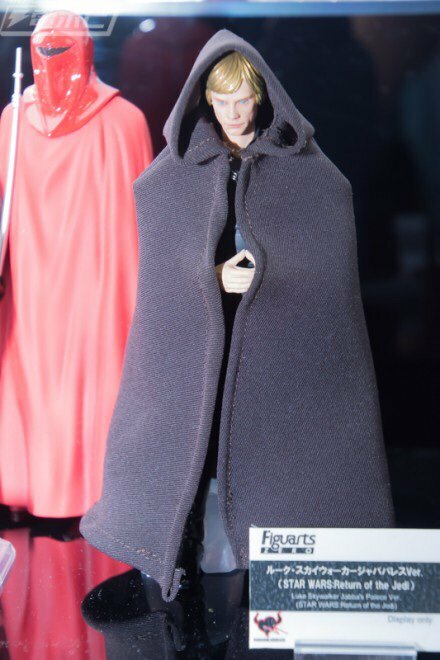 That Jedi Luke with cloak is weird… SHF only re-released Luke a while ago, would they re-release him once again but with added cloak? Or would he also come with the robe he wears on Tatooine? 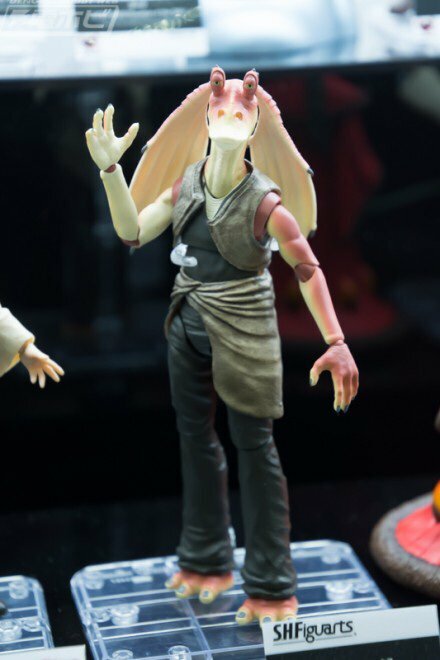 His folded hands are all new too (and seem to be one piece), the original Luke release didn’t come with these. 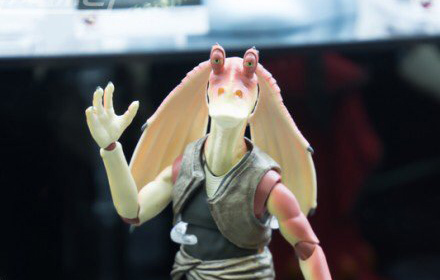 And then we have Jar-Jar… He looks great for a fully articulated figure. And I really hope we get him. 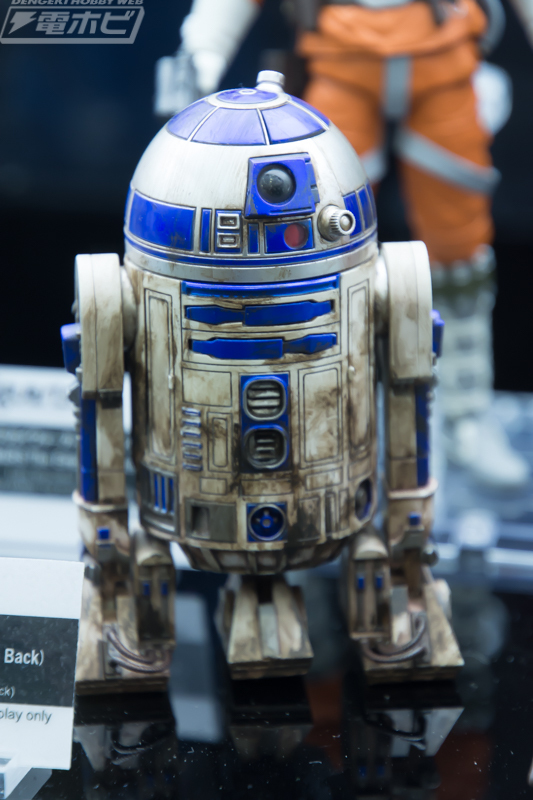 So it seems SHF is not done with Star Wars, fortunately. ANH Leia will be released in December, Obi-Wan in February and Dooku in April. It remains to be seen when and if any of the new (or not so new) figures shown at the Tokyo Comic Con will see the light of day. No release dates were given. And with SHF you never know, they could announce something next week or in two years from now. Also shown, but not pictured here was Wicket sitting on a fallen tree (he was shown before). Ewoks are strangely absent from 6 inch figures, that needs to be rectified.